In Chinese philosophy, the concept of qi as a form of pervasive life energy includes original qi that a person has at birth, and qi a person acquires from air, water, food, sunlight, and interaction with the environment. (Liu, JeeLoo. An Introduction to Chinese Philosophy: From Ancient Philosophy to Chinese Buddhism. Wiley-Blackwell./ Li, Chenyang (1999). The Tao encounters the West: explorations in comparative philosophy. Albany: State University of New York Press.) A person is believed to become ill or die when qi becomes diminished or unbalanced. Health is believed to be returned by rebuilding qi, eliminating qi blockages, and correcting qi imbalances. Traditional Chinese medicine focuses on tracing and correcting underlying disharmony, in terms of deficiency and excess, using the complementary and opposing forces of yin and yang, to create a balanced flow of qi. Qi is believed to be cultivated and stored in three main dantian energy centers and to travel through the body along twelve main meridians, with numerous smaller branches and tributaries. 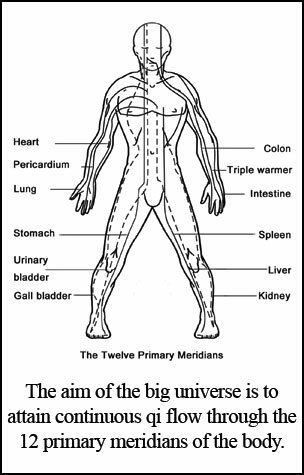 The main meridians correspond to twelve main organs (Zàng fǔ). Taoist and Buddhist teachers often instruct their students to center the mind in the navel or lower dantian. This is believed to aid control of thoughts and emotions. Acting from the dantian is considered to be related to higher states of awareness or samadhi. Qi is cultivated in the dantian. The energy from other subtle dimensions enters the physical realm at the dantian. Earth energy and heaven energy meet in the lower dantian. 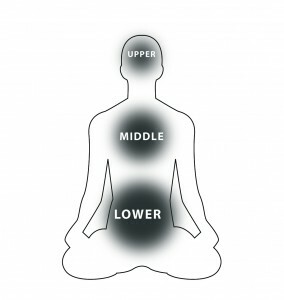 One must cultivate their jing(vitality) in the lower dantian(below navel) in order to attain more qi. The more qi one accumulates, the greater their heart will radiate. 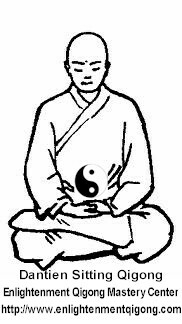 This is the unification of qi(breath/spirit) with jing(vitality/earth) to create shen(love/heart). 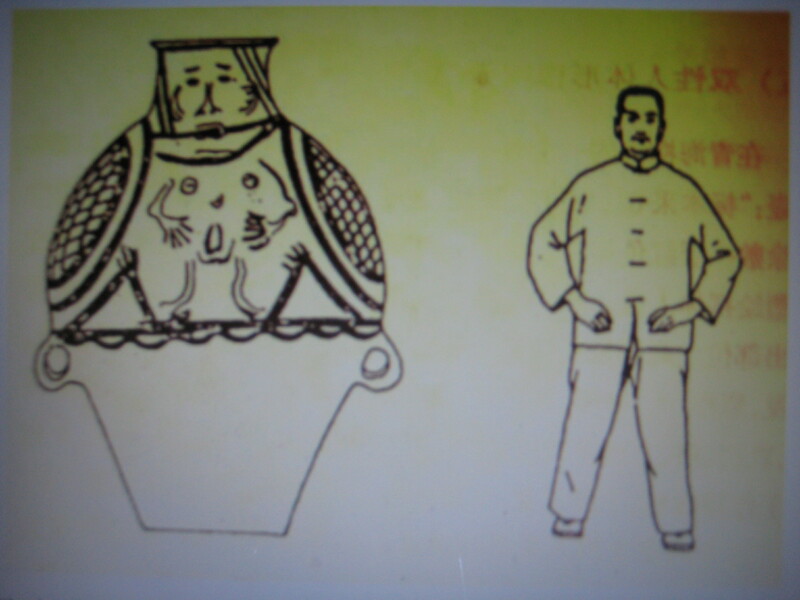 In Yin Xi’s biography in the Lishi zhenxian tidao tong jian, j. 8, “yin Xi zhuan” we find the following passage: Yin Xi asked Laozi: “Purifying gold and absorbing breath, can the Tao be dichotomous in the way?” Laozi replied: “The floreate essence of Heaven and Earth, the root of Yin and Yang, is what is known as the two qi (breath, pneuma). The Yang dragon and Yin tiger, the liquid of wood and the essence of metal, take their two qi and unite them; the product obtained upon purification is what is called the outer elixir (waidan). Keep it within and purify the viscera, expel the old [breath] and introduce the new, conduct it up to the Nihuan (upper field of cinnabar), make it descend and concentrate in the lower cinnabar field, circulate it non-stop until it goes to audience in the scarlet palace (heart, middle field of cinnabar). (Baldrian Hussein, Farzeen. 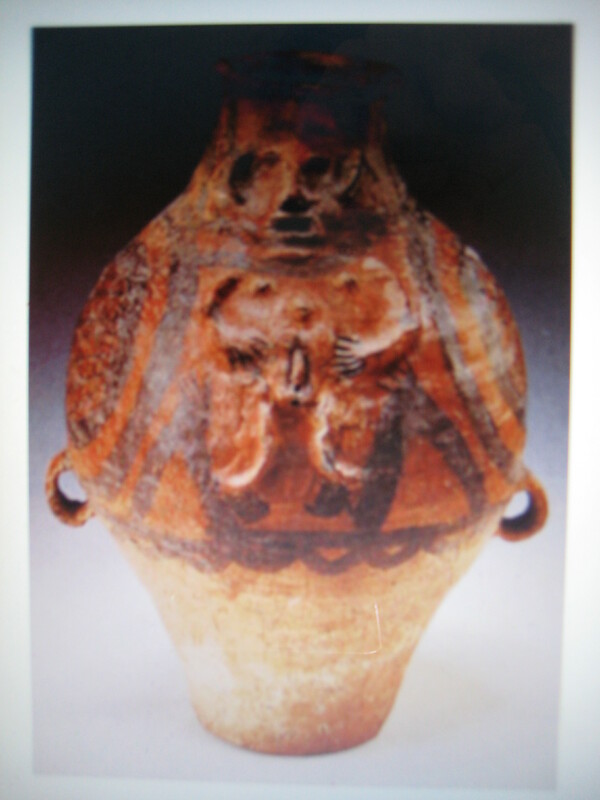 “Inner Alchemy: Notes on the Origin and Use of the Term neidan.” Cahiers d’Extreme-Asie 5.1 (1989): 172). The three places in the human body where neurons are most concentrated are the brain, the heart, and the gut. When all three work in unison the result is axial consciousness.